Are World Leaders headed to Antartica for the viewing of Planet X from the telescope during today's Solar Eclipse? 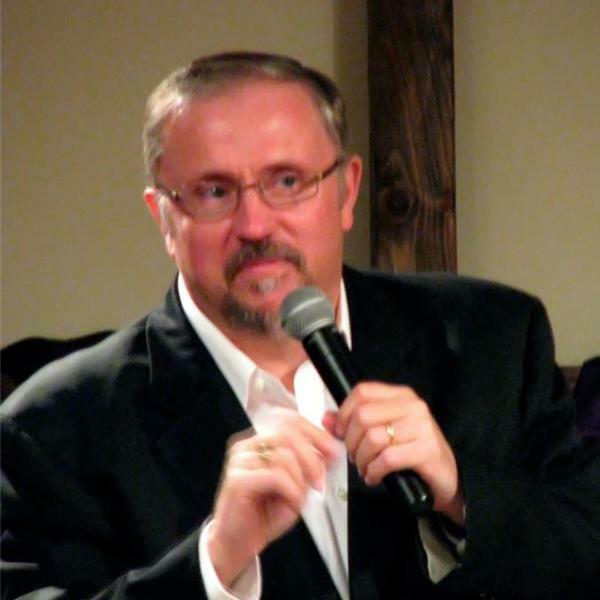 BP EarthWatch will join Pastor Paul Begley tonight to discuss the solar eclipse and Planet X. Also radiation in Long Island NY is off the charts, was it caused by Fukushima? Also VX Nerve Gas used in the assassination of Kim Jong Nam the half brother of Kim Jong Un of North Korea is the deadliest in the world. Also Man runs people over in Heidilberg, German kills 1 injures 5. Also a man runs over people in New Orleans injures 28. Also a man runs over people in London England injures 5. Also Bill Paxton dies at 61 before the Oscars tonight. These and much more current news events along with bible prophecy and the powerful Word of God. Your Host Pastor Paul Begley of Indiana.